It all starts with WRLD. A smart workplace is the use of technology to connect and engage employees with their work environment. It is enabled through a connection of networked platforms, software, IoT technologies, and sensors. A smart workplace serves as a central piece in today’s workplace strategy. 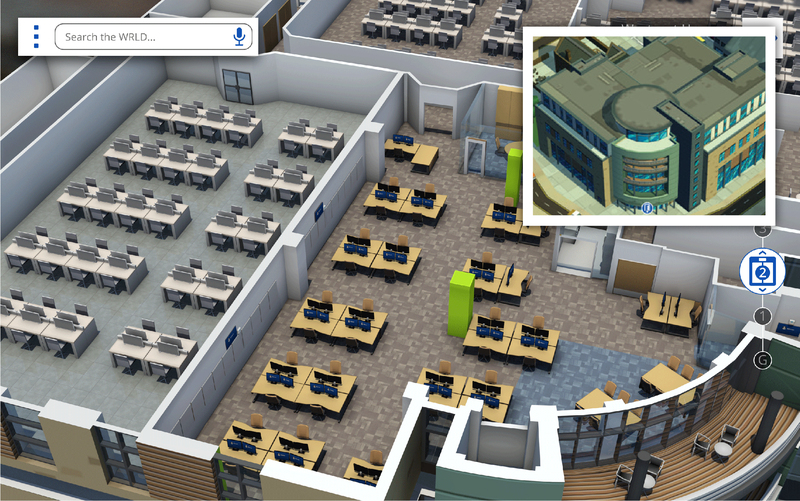 Render the workplace with high-fidelity 3D detail. 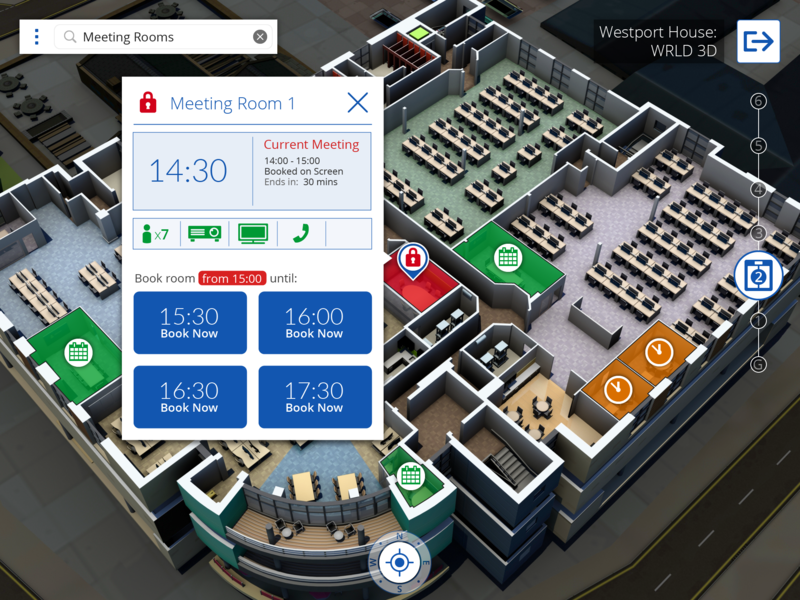 WRLD creates a living digital twin of your building with our indoor 3D map tools and services. Connect all your facility and employee needs in one mapping platform. WRLD works with partners like IBM to integrate all your smart building systems, IoT technology, and workplace services. Create more than an office app with more than a map. 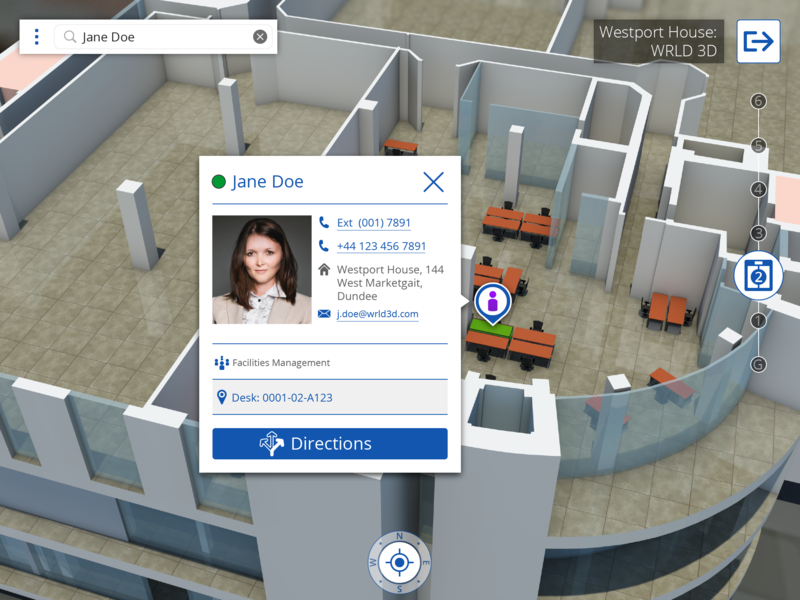 This guide outlines three steps to create a 3D digital office - a foundation for connecting IoT technologies, IWMS, indoor navigation, and meeting room reservations for everyone in your workplace. Craft insightful space cost management strategies using IoT technology. 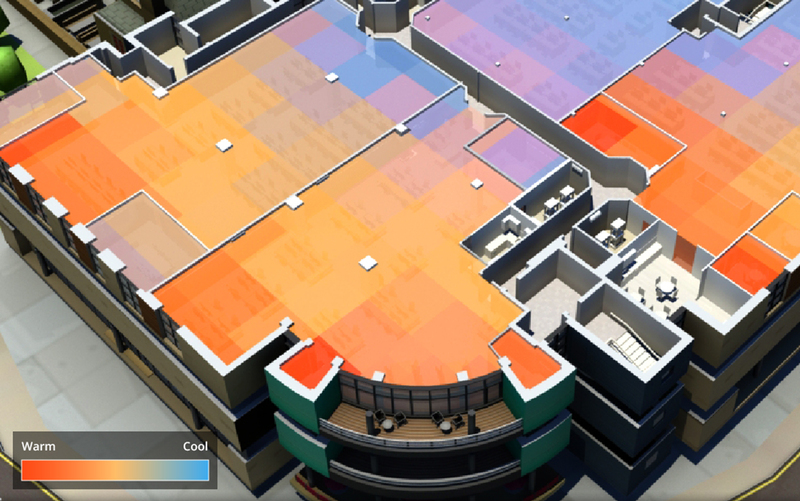 A digital 3D map connected to smart building IoT sensors surfaces how employees use and interact with your buildings. 30-40% space is underutilized during a typical workday* - your company can do better with a smart workplace. Quickly analyze total occupancy and usability patterns. Increased visibility encourages proactive maintenance with facility managers versus costly reactive maintenance. Learn how smart offices use space efficiently. Today’s office is more than just a workplace: It inspires employees to come to work. A smart office promotes collaboration and interactions that lead to innovation, as well as reduces frustrations. 70% of workers today say they waste up to 15 minutes just looking for a space to meet*. Quickly find employee information and navigate to each other. Easily discover open workstations and minimize downtime. Report maintenance issues quickly through one intuitive 3D map. 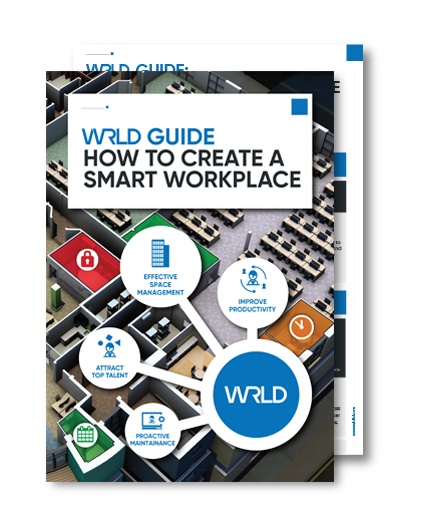 Learn why a smart office improves workplace productivity. Attract and retain talent with the best technology and smart workplace design. 42% of millennials claimed they would leave a position because of insufficient technology*. Draw in a younger workforce with a distinguishing smart office app. Give office tours and navigate prospects around the building. 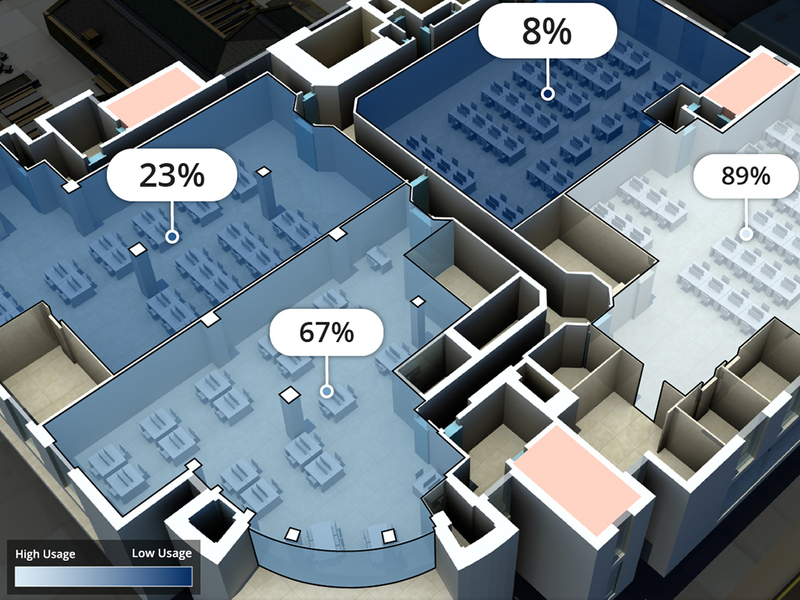 Easily designate space for interviews using intuitive 3D maps. Learn why a smart workplace attracts top talent. Once in a while we would like to send you a quick email about new features, promotions or tutorials. We will never share your details and you can change your mind as described in our privacy notice.